One who has returned, as if from the dead. 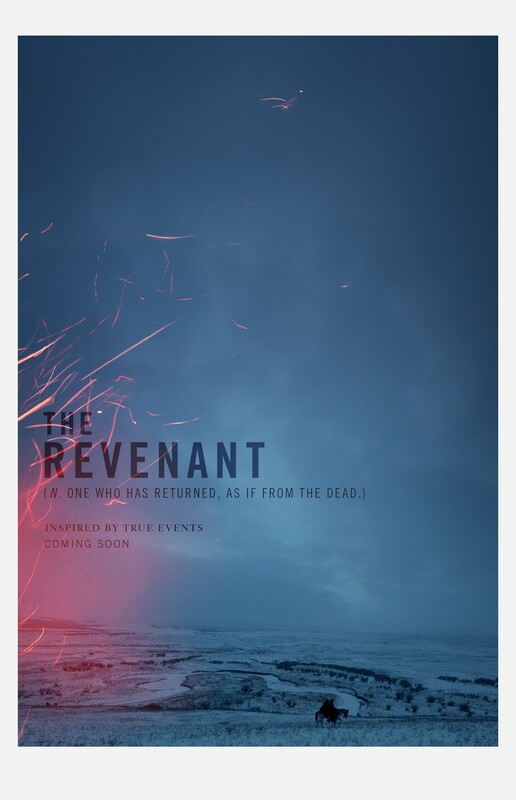 The Revenant is the new film from Oscar winning director Alejandro González Iñárritu, starring Leonardo DiCaprio and Tom Hardy in a tale of revenge and survival. As the film’s release draws ever nearer (with a limited launch coming on Christmas Day), it’s gotten itself a new poster for us all to marvel at, and it’s a thing of beauty. This has been the movie I’m most excited about for all of 2015. The wait is killing me! Same, it’s really looking quite fantastic!